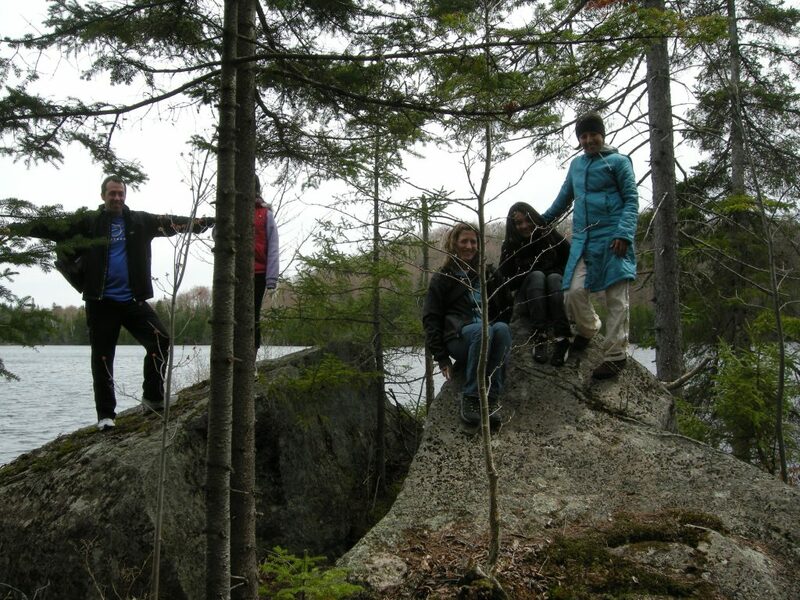 Discover the enchanting trails and private lake at the St-Urbain Family Camp in Chertsey! We’ll go up as a group on Sunday May 26th and spend the day. We’ll hike around the lake, learn about native spring wildflowers, and if weather permits, have a picnic and go canoeing and/or kayaking on the lake. The outing will take place rain or shine but activities will be adjusted if needed. You will need to know how to swim if you want to take a canoe or kayak out on the lake. The cost is $20 ($5 for low-income newcomers to Canada) plus taxes. Carpooling is extra. Limited space – reserve via my colleagues at the Milton Park Recreation Association at https://www.amilia.com/store/en/armp/shop/activities/2146564 or in person at 3555 St-Urbain or 514.872.0566. Questions? [email protected].